Welcome to Podo Pal Inc.
Where we bring the art of shoe making to your feet. Podo Pal is a Toronto based footwear manufacturing boutique specialized in custom shoes and custom Orthosis. 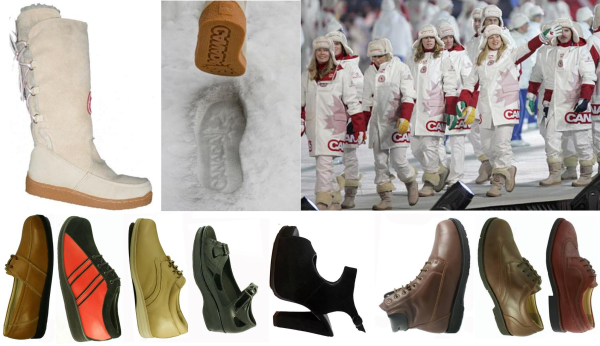 Podo Pal is a unique provider of custom shoes for any season and all occasions, either medical or just comfort. Podo Pal has been making custom shoes for the most complex medical conditions of the foot and top of the line aesthetically appealing design without compromising comfort and fit.